Vintage book...I just liked the cover! I love Christmas, mostly because it means family and memories and traditions. Some of my favorite family memories growing up involve Christmastime and very few are actually related to the gifts under the tree. 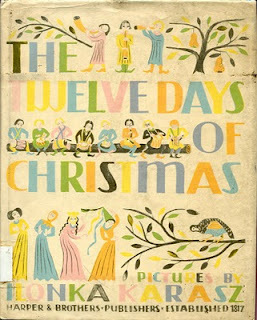 This year I thought it would be fun to do a little series on my blog called The 12 Days of Christmas. 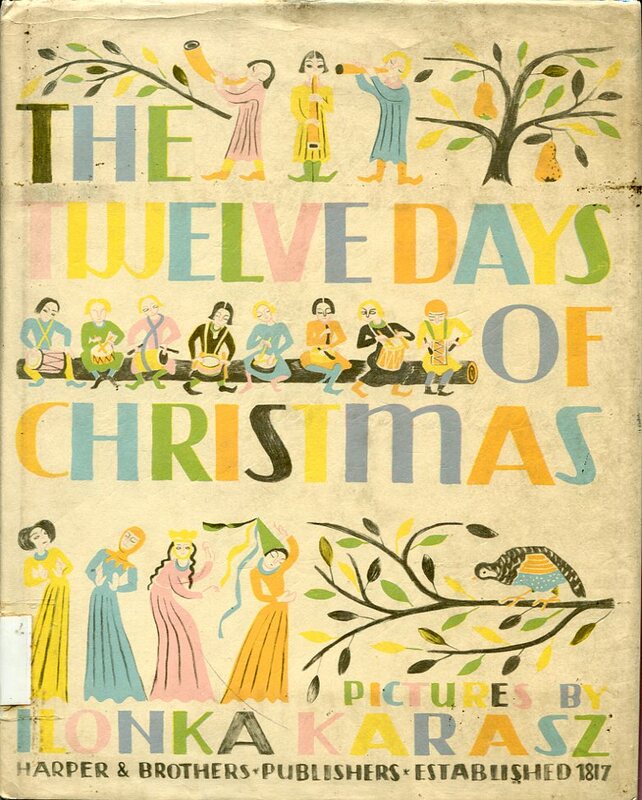 It doesn’t really have anything to do with the song, just that I’m going to do 12 posts related to Christmas, in the 12 days leading up to Christmas. 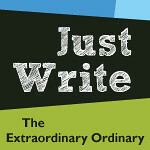 If I am feeling real clever, perhaps I can connect the song with my topic for the day. But not today. Perhaps my all-time favorite Christmas memory involves Christmas trees. Me, 36 weeks pregnant with Miss Rose! When I was really young, the church my family attended was very conservative and kind of discouraged the secular celebration of holidays. So there was no talk of Santa at all, and we were unaware of all the hub-bub that surrounds Christmas. When I was real young (7 and under) I vaguely remember my parents getting a tiny tree by the time Christmas day came around, and we got a few small gifts. I don’t think we even have pictures of those years. I think it was the Christmas I was 8 that we got “Christmas plates” instead of stockings and we got to pick out an ornament for a small tree at Fred Meyer (we lived in the Seattle area). What I didn’t know, until the Christmas I was 9, was the reason we often got a tree on Christmas Eve was because my dad would go out and find the abandoned tree lots and bring home a tree for free. We lived very meagerly, so I doubt a tree was in the budget. Then we started going with my dad on Christmas Eve to get trees and it became this fun, memorable holiday tradition that we anticipated as soon as December hit. 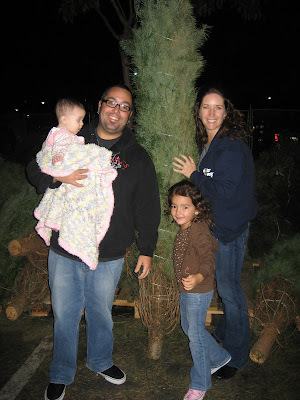 By now there were four of us, and we couldn’t wait to get in the car with my dad and bring a tree home to my mom. One year when I was in college, my dad didn’t go with us—but us kids still went and even introduced my college best friend to our tradition. I think that year might have involved scaling a fence, but thankfully my memory is a little fuzzy. Now, all these years later, I’ve noticed that tree lots usually stay open late on Christmas Eve and they don’t abandon their unsold trees. Trying to squeeze every last dollar out I guess. 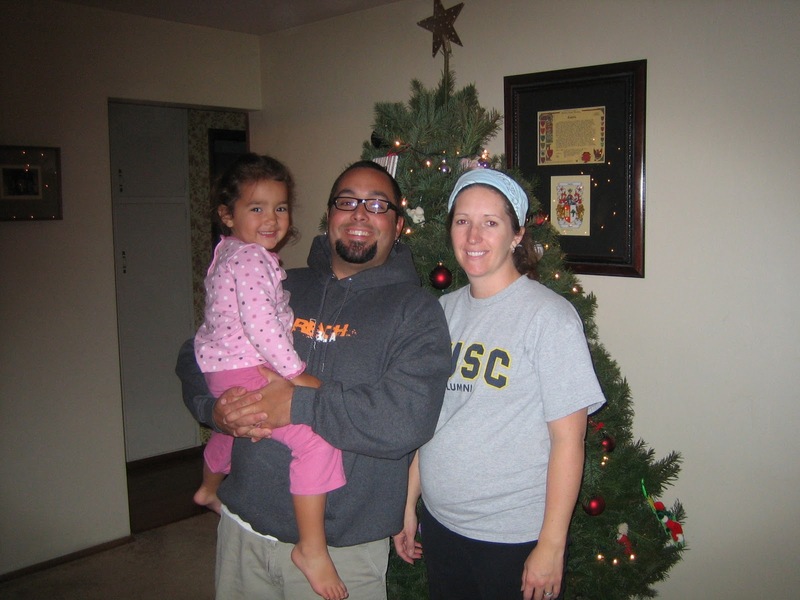 We like getting our tree a week or two before Christmas because the kids are really excited and want to enjoy it. And that way we’ve enjoyed it enough to take it down by New Year’s Eve. 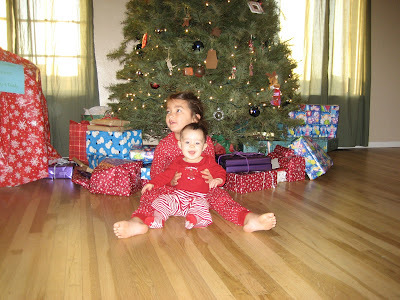 Christmas 2009: the year I had TWO babies needing Mommy to hold them. But every year, when we get our Christmas tree I think back to all the fun Christmas Eve’s we had as a family, with my favorite holiday tradition. 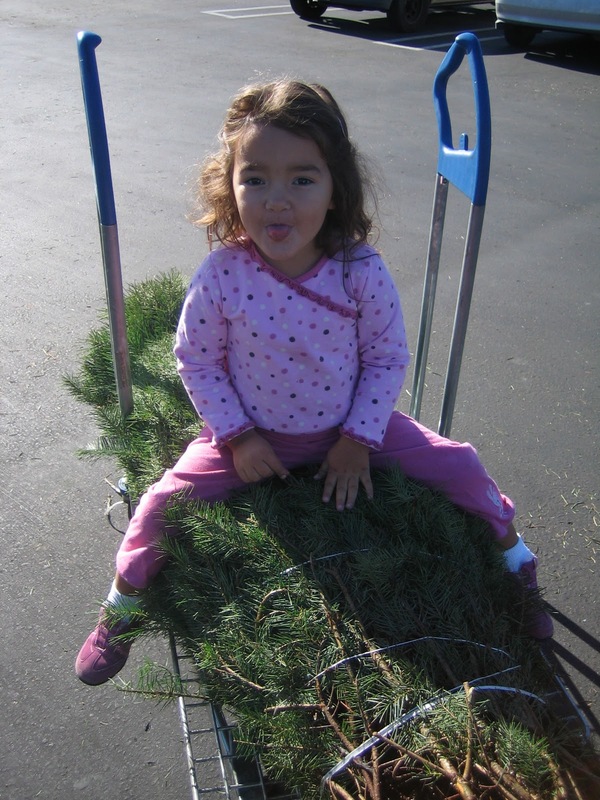 We may not find abandoned trees on Christmas Eve, but I hope we are creating memories with our girls that they will look fondly back upon in their adult years. Our first Christmas in our new/current home!